Keyboards, synths, piano, acoustic guitar, electric guitar and mandolin. Lives in Trondheim with his wife and kids. Works as a sales manager in the coffee business. He had some guitar lessons as a teenager, and has been playing the instrument since he was 13. Played the keyboards since 1990; he was self-taught. He plays on Korg Hammond C3 with a Leslie 3300, Nord Stage 2, Blue Voyager Moog and an Ensonique Nitefly Parker and Gibson SG guitar Cort acoustic guitar. His favorite influences are: Uriah Heep, Queen, Kansas, Camel, Jethro Tull, Golden Earring, Dream Theater, Arena, and Ayreon. Favorite foods and drinks: taco, beer and Jägermeister. Hobbies are music, music, music and some football and movies. Terje started playing guitar around 1980. He was self-taught. He usually plays Fender Stratocasters. His favorite is a modified 1962 Fender Strat. He plays it through a Fractal Axe FX 2, and Marshall amps and cabinets. He uses Jim Dunlop picks and Ernie Ball strings. Terje started Adventure with Odd Roar Bakken in 1996, because they wanted to take their music "up from the cellar" and reach a wider audience. Terje's main influences are Uli Jon Roth (simply the BEST! ), Ritchie Blackmore, Brian May and Andy Latimer. 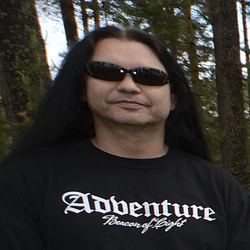 Terje works in the Postal services besides writing, recording and playing Adventure's music live. Hobbies besides music are swimming and bicycle riding. Terje lives in Trondheim with his wife, daughter and a little cairn terrier. Bassguitarist and singer Terje Craig has been working in the music biz since the early 80's. He has played in everything from blues bands to big bands and musical shows and has thousands of live gigs under his belt. Jazz, blues, folk, pop, metal, prog... No worries, his taste for and understanding of music is wide-ranging. 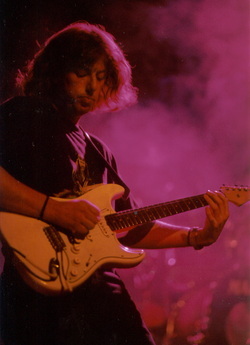 In 2002-2005 he gigged with Woodstock-legend Miller Anderson (singer and guitarist in Keef Hartley Band) and has also gigged with notabilities such as Tony Ashton (RIP) and Bernie Marsden of Whitesnake fame. He also plays guitar, mandolin, mandola, drums and keyboards. In addition to being a musician he is also a veteran behind the scenes having worked as concert promoter, stage manager, stage technician, songwriter, live sound engineer and recording engineer. He holds a Bachelor's Degree in Electronics and Telecommunications, and is also trained as a Studio Engineer at HiNT, Norway. He runs Craigtones Productions and has his own recording studio a 10 minute drive from Trondheim International Airport. Elen Cath is a classically trained singer, with a Bachelor's degree from NTNU in Trondheim, Norway. She has also studied at Complete Vocal Institute in Copenhagen, Denmark and at Royal Academy of Music in Aalborg, Denmark. 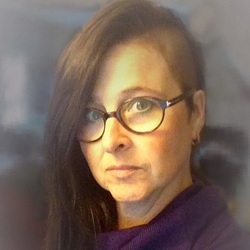 She works as a vocal tutor, arranger and choir conductor. She has worked with the Trondheim Symphony Orchestra Choir and The Nord-Trøndelag District Opera. She also plays keyboards, flute, guitar and bass guitar. A peak moment in her career was arranging and conducting the Childrens Choir on concerts with the late Jon Lord in The Nidaros Cathedral in July 2007 and May 2010. Jon called her "The ﻿Mother of Angels" backstage after the latter gig. Started playing drums after buying his first drum kit from his personal savings at 14 . Since then he has been in several Trondheim-based bands doing demos, gigs and especially "Trøndersk championship in Rock" which was a popular concept when you were in your teens. 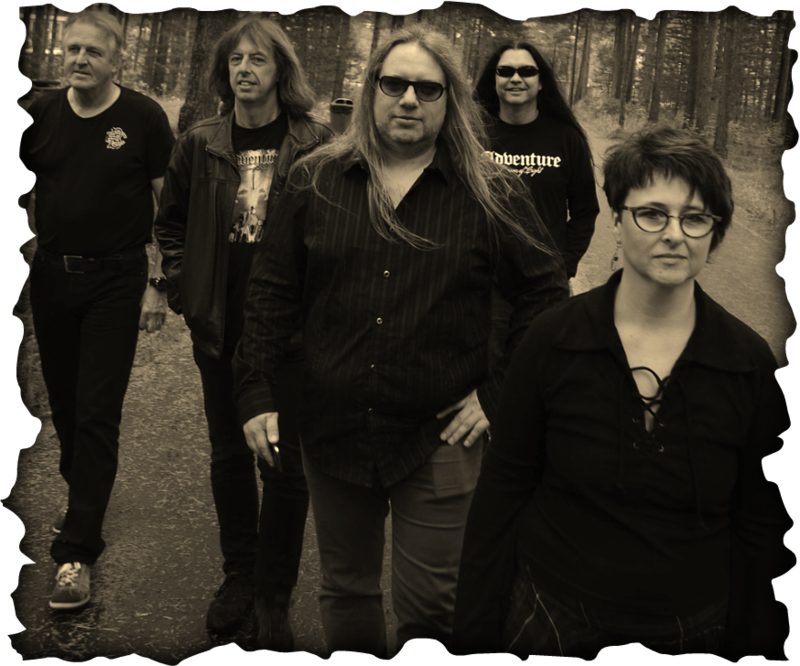 It was, however, not until two buddies (read Bjørnar Selsbak) joined in 1999 and eventually created the band Lumsk (which he was part of until 2005) that things started to get serious. They did concerts in Norway, Denmark and Sweden, music videos and several albums (which charted in Norway). Now his focus is on ADVENTURE. Rock On! 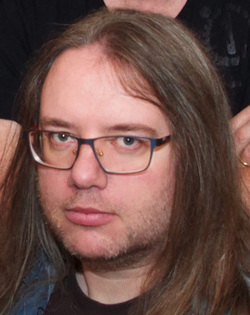 Kjell Myran began as a drummer in a band early in his teens. His voice, however, eventually became his most important instrument and has since performed as vocalist in a series of bands (Steve Cooling, Opera) and productions. Besides Adventure, Kjell is also a member of the Hell Blues Choir. 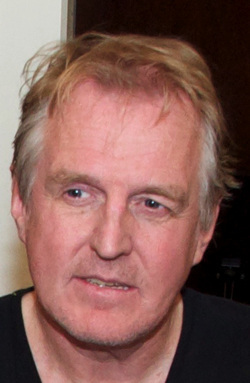 Kjell Myran lives in Stjørdal with his wife and children.